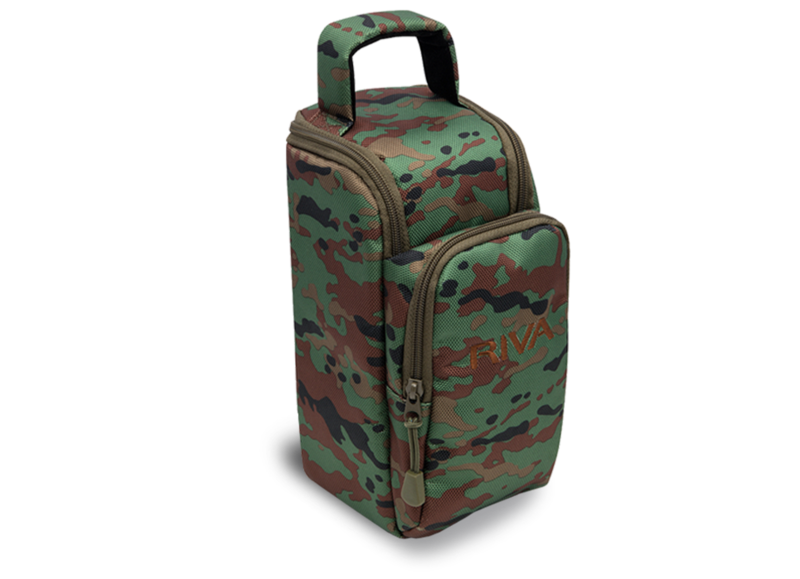 Carry your RIVA ARENA with you anywhere you go! 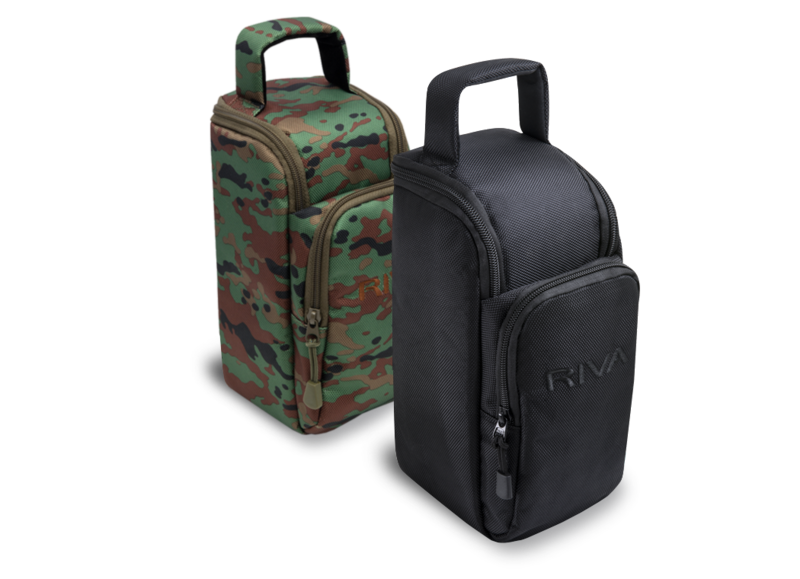 Our travel bag is made of a durable nylon exterior and soft velvet lined interior with a layer of protective padding to keep your ARENA and ARENA Battery safe. 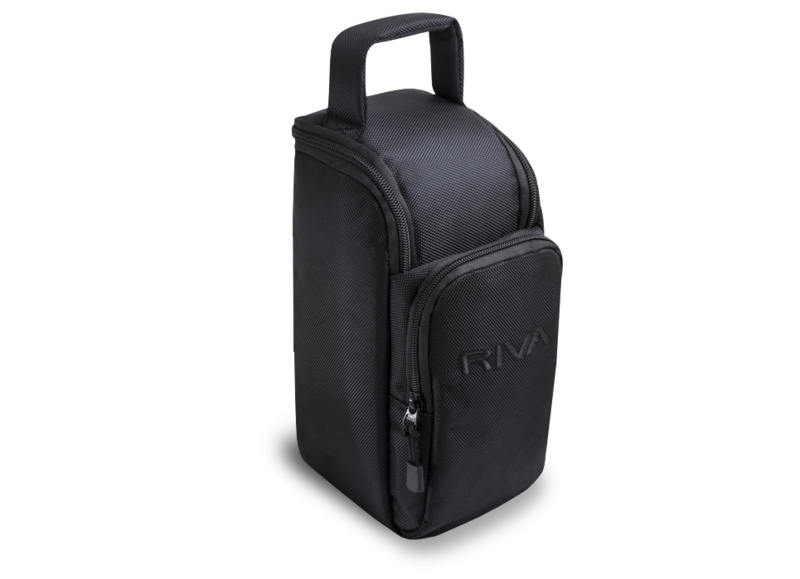 The clean design features an exterior pocket for cables, space for one ARENA and two ARENA Batteries, a soft ergonomic carrying handle and embroidered RIVA logo. Available in black on black or camouflage.